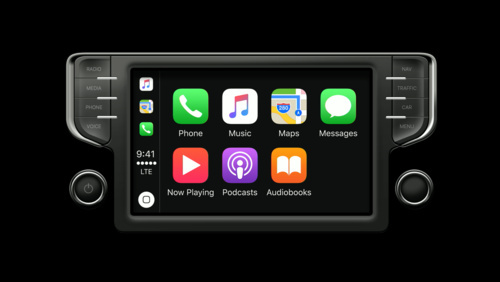 A smarter, safer way to use your iPhone in the car, CarPlay takes the things you want to do with your iPhone while driving and puts them on your car’s built-in display. You can get directions, make calls, send and receive messages, and listen to music, all while staying focused on the road. Audio apps can deliver music, news, podcasts, and more using a consistent design that’s optimized for use in the car. 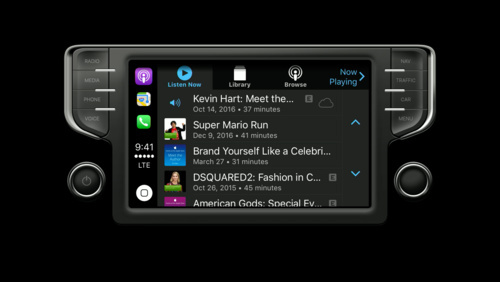 Apps by automakers can provide vehicle-specific controls and displays to keep drivers connected without leaving CarPlay. 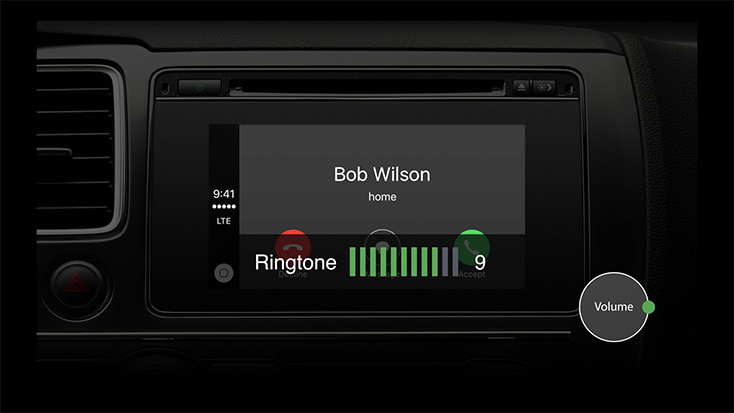 Messaging and VoIP apps that work with Siri can be updated to appear in CarPlay. And starting with iOS 12, navigation apps can provide detailed maps, destination search, route guidance, and user notifications. 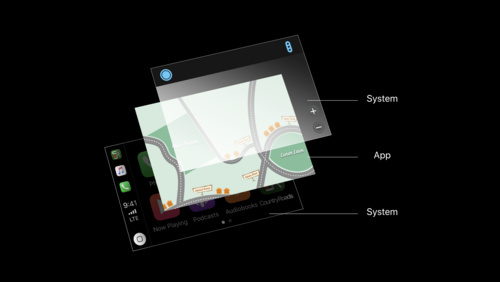 See how to optimize your app’s user interface and interactions for CarPlay. Learn how to build apps that use SiriKit to interact with vehicles enabled with CarPlay. Learn how to create navigation apps that work with CarPlay. Wireless CarPlay is perfect for any trip. Get in your car without taking your iPhone out of your bag or pocket, and start experiencing CarPlay effortlessly. Learn how to design your CarPlay system to connect wirelessly to iPhone. 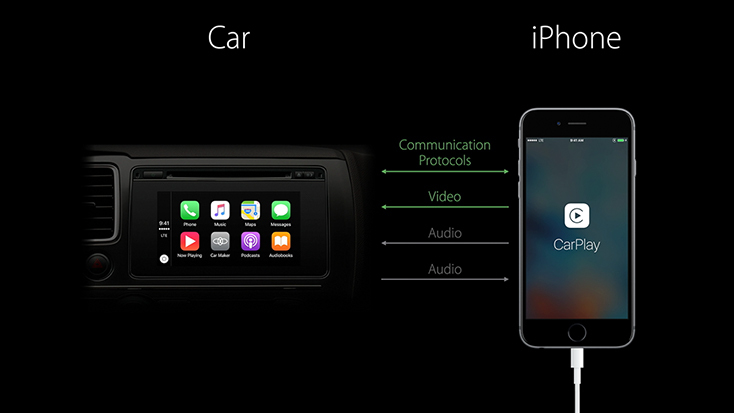 If you are interested in a CarPlay system, learn more about the MFi Program. Tell us about your apps that have the potential to be supported by CarPlay.